If we’re serious about co-authoring our life with God, then we will seek ways to spend quality time with God. Perhaps the easiest—or most direct—form of spending time with God is prayer. Sometimes we may think of prayer in the ways that we learned to pray as a youngster—e.g., primarily vocal prayer such as the Rosary or the Divine Mercy chaplet, or a litany of petitions that we present, etc. These are beautiful forms of prayer that may include listening, but sometimes they include more of our talking than listening. I’ve heard some people make the distinction that in vocal prayer, we talk to God, and in contemplative prayer, we listen to God speaking to us. This is too rigid of a distinction, but there is some truth to it. So how do we nurture our ability to listen to God in prayer? If we find that our prayer is full of our own agendas, or “noisy” with many distractions, or simply that we haven’t been spending much time listening, then we might want to start small and work our way up to a quieter or more contemplative form of prayer. Jumping from a daily Rosary prayed on our commute to a full silent hour of Eucharistic Adoration might be too much, and even discouraging. Instead, we can build our prayer life up gradually. How? Pray a decade of the Rosary in a more contemplative manner by focusing on the mystery of the Rosary. Add a silent 10-minute daily meditation on the Scripture to our prayer routine. Or perhaps add 20 minutes of Eucharistic adoration weekly to our daily Rosary. The more we practice listening in prayer, the better we will become at it. Just as we need to intentionally spend quality time with family and friends to build our relationships, the same is true with our relationship with God. If we try to listen to God every day, we will eventually become proficient in listening to God throughout our daily life. Cherished by the Lord: 100 Meditations by Sr. Kathryn J. Hermes, fsp. Short Scriptural meditations that connect you to God’s love. Beginning Contemplative Prayer by Sr. Kathryn J. Hermes, fsp. A practical guide to contemplation that explores various prayer methods and spiritualities. Meeting Jesus Christ by J. Brian Bransfield: personal encounters with Jesus through Scriptural meditations, guided by Monsignor Bransfield. 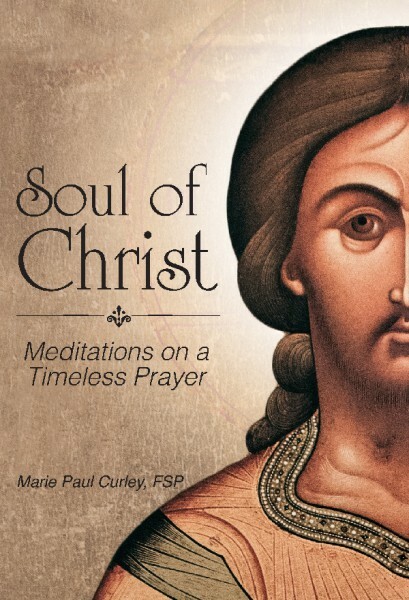 Soul of Christ: Meditations on a Timeless Prayer by Sr. Marie Paul Curley, fsp. 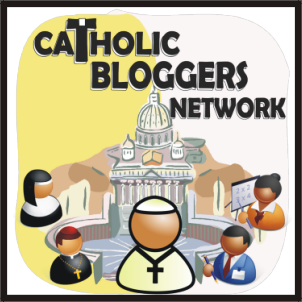 Encountering Jesus in the Word of God and in the Eucharist through the “lens” of the familiar and beautiful Anima Christi prayer. Includes 12 guided hours of adoration. To Journal: What is my prayer like? How much time do I spend “talking” to God? How much time do I spend “listening” to God? ← Friday Discernment Q & A: What’s It Like To Enter a Convent?